Sunday, October 9, 2011 1:28 PM Joe No comments. Share your thoughts! 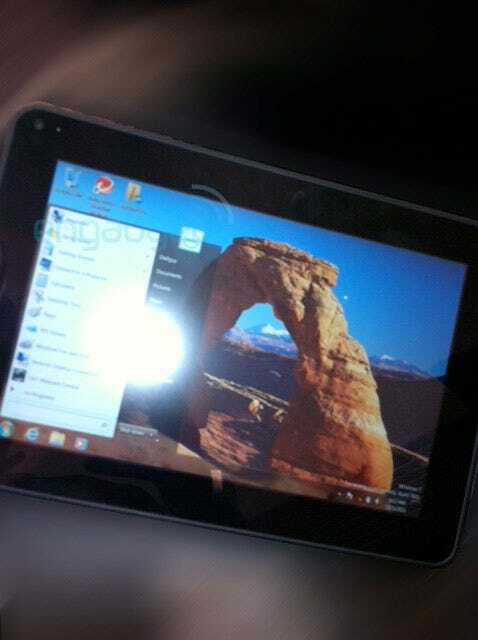 Someone holding what could potentially be the Dell Peju, a 10-inch Windows 7 tablet, has sent some spy shots in to Engadget. 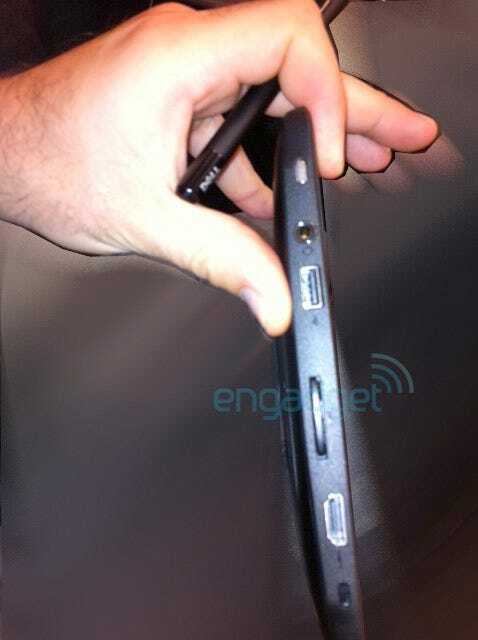 They're reporting that not a lot is known at the moment, but the mystery tablet has 2 GB of RAM, a USB and HDMI port, and a stylus with a holder in the back. If it is the Peju, it's not expected to be available for sale until December for $900-$1,000.